a. 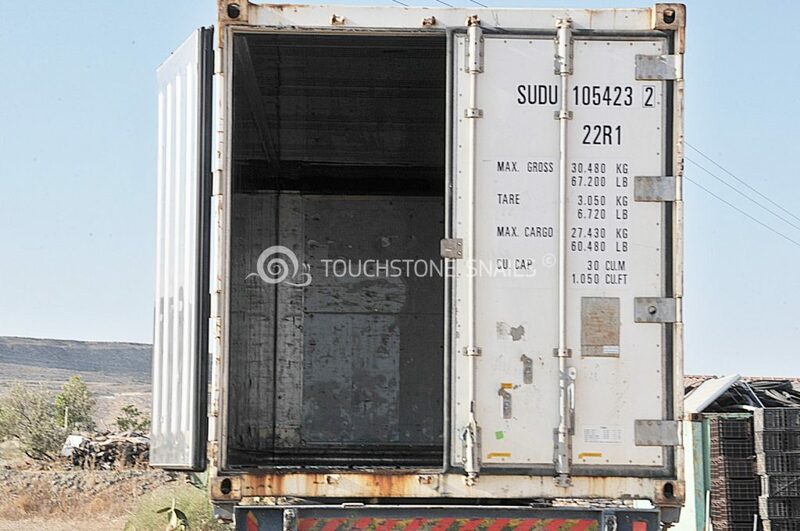 The 15% (67,500 tons) of this amount are snails that have been collected from snail breeding units. b. The remaining 382,500 tons (of all traded goods) are snails that have been collected from nature in poor countries, where this activity found a great resonance. 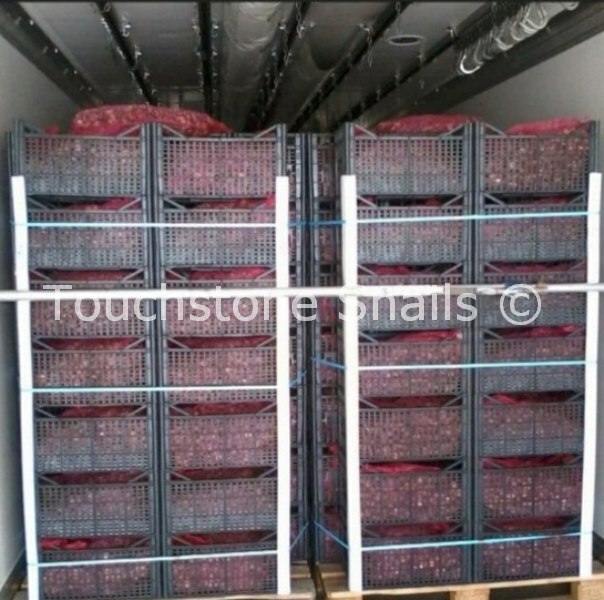 The increasing demand for snails, especially in Europe has generated market conditions that will guarantee the sale of the quantity produced. 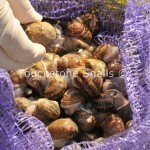 With more than 80% of the market share, the commonly consumed snail type is Helix Aspersa. It is well known for being an excellent and highly appreciated gastronomic product thanks to the quality of its meat and slime. Mediterranean countries benefit from climate conditions, which completely satisfy all breeding conditions for this type of snails. 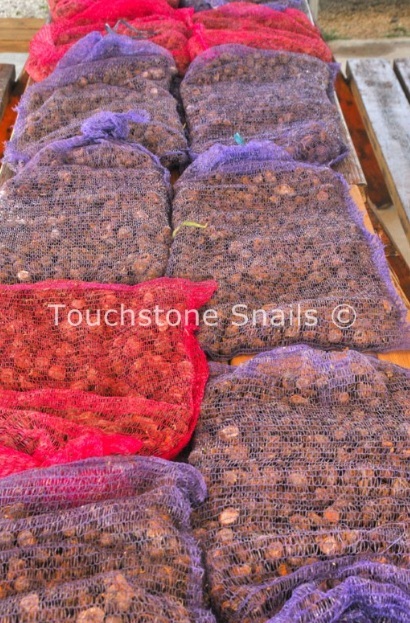 In 2014 the total worldwide market of the consumption of snails has reached 12 billion dollars. In France, in 2010 there was a lack of 90,000 tons of snails due to their high consumption. Based on the above information, it is expected that need for snails will not be covered even in the next 10 years. We set below some relevant points from reliable studies evidencing that the international snail demand and the snail market are constantly increasing. 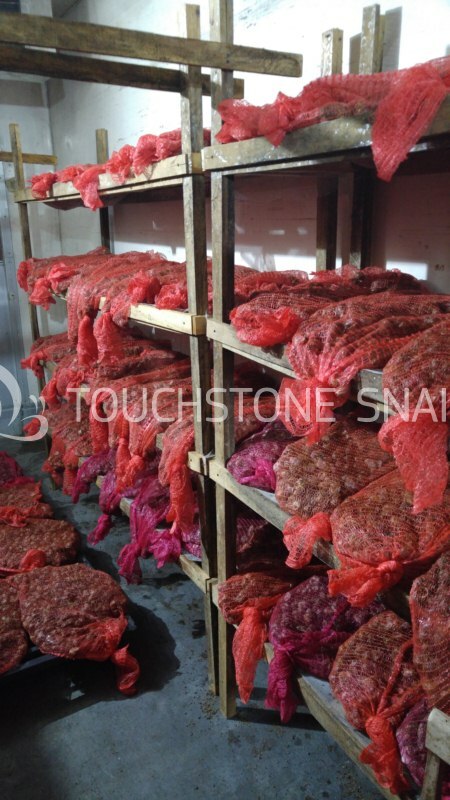 The company’s findings through its long working experience, through the last 20 years that follows the market trends and from the several studies that the experts of Touchstone have studied, evidenced that the snail industry is a much larger industry than the figures indicated in these studies. The 67,500 tons came from snails that have been collected from snail breeding units. The remaining 382,500 tons (of all traded goods) have been collected from nature, in poor countries where this activity found a great resonance. 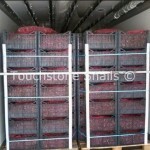 In France, in 2010 there was a lack of 90,000 tons of snails due to their high consumption. Based on this information, it is expected that the need for snails will not be covered even in the next 10 years. 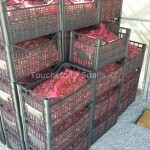 The total worldwide consumption for the year 2010 has been estimated around 425,000 tons. 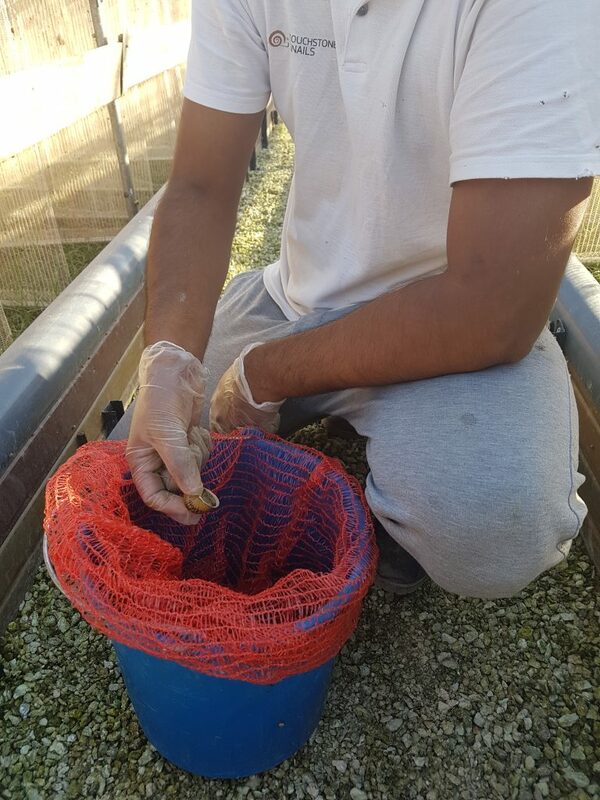 The 12% of this amount (50,000 tons) was received from various snail breeding units while the rest (375,000 of all traded goods) derived from nature, from countries where hand-picked snails is still allowed. 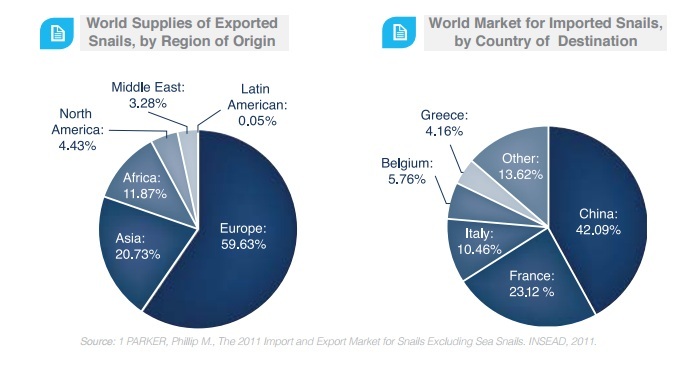 France has always been in the top position, not only for the worldwide consumption of snails but also for the industrial processing of snails that is exported globally. Figures from 2010 refer to more than 150.000 tons of processed product allocated; The 60% is allocated in cans, the 35% is deep-frozen snails and only 5% of fresh and live snails. 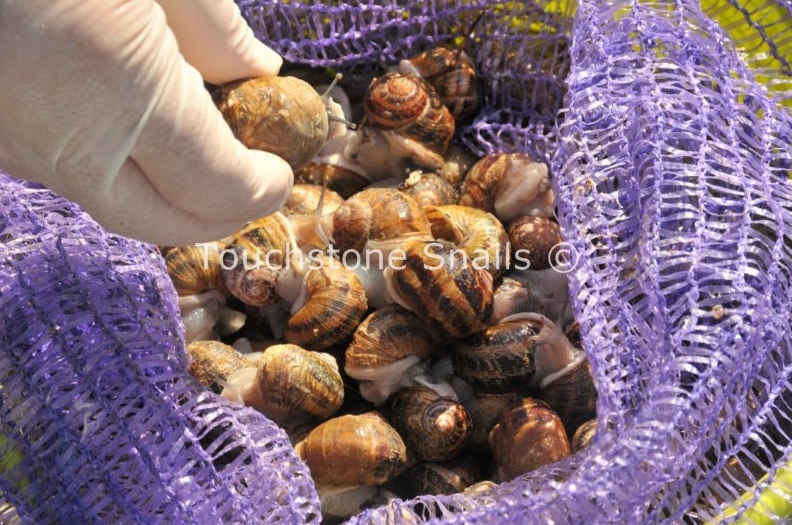 Spain and Portugal are also amongst the biggest European consumers of Helix Aspersa snails. Over 80% of the product marketed and consumed is derived from nature and it is imported from Morocco and Algeria. The annual consumption is estimated at 60,000 tons. 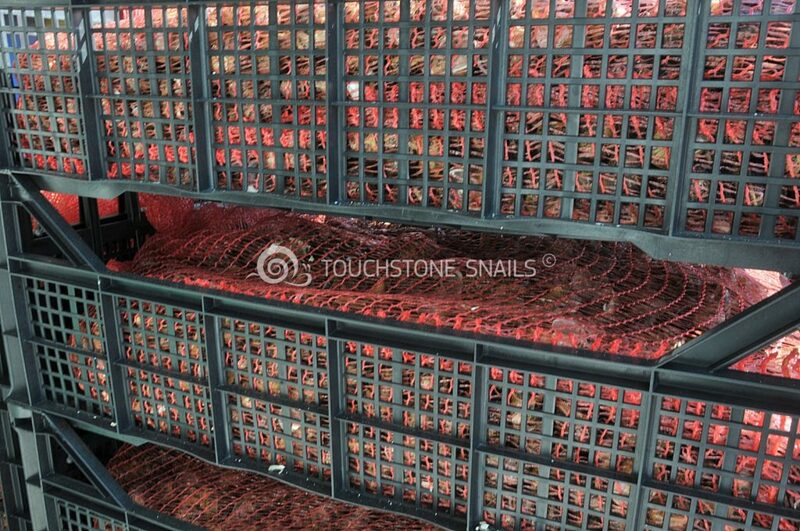 The global consumption is 400.000 – 450.000 tons per year, of which only 15% comes from snail breeding units, while the remaining 85% comes from snails collected from nature. Snails that end up to consumers as a fresh product is 30%, 47% frozen product and 23% canned snails. 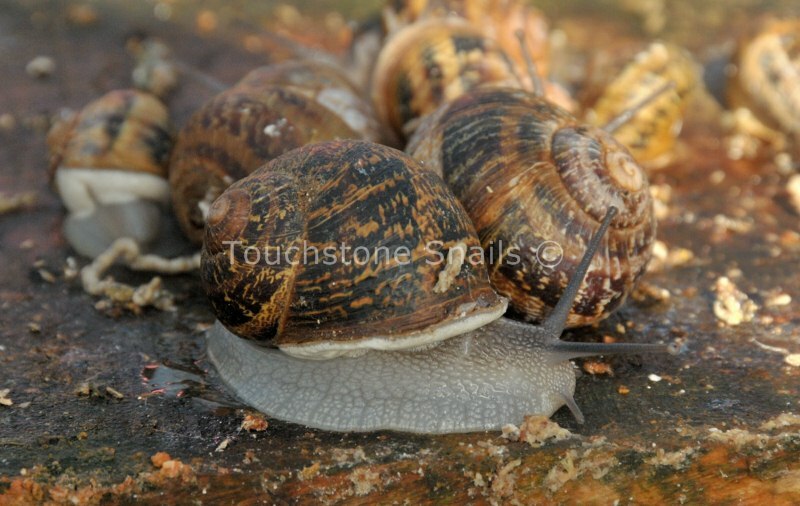 80% of the snail breeding units in Europe rears Helix Aspersa Muller. Far East, notably Japan, USA and developing Arab states are increasingly turning to this product because it is a characteristic of the Mediterranean cuisine – diet and because it is consistent with the dietary fashion. Source: Feasibility Study for snail breeding units 2013 – Aristotle University of Thessaloniki. 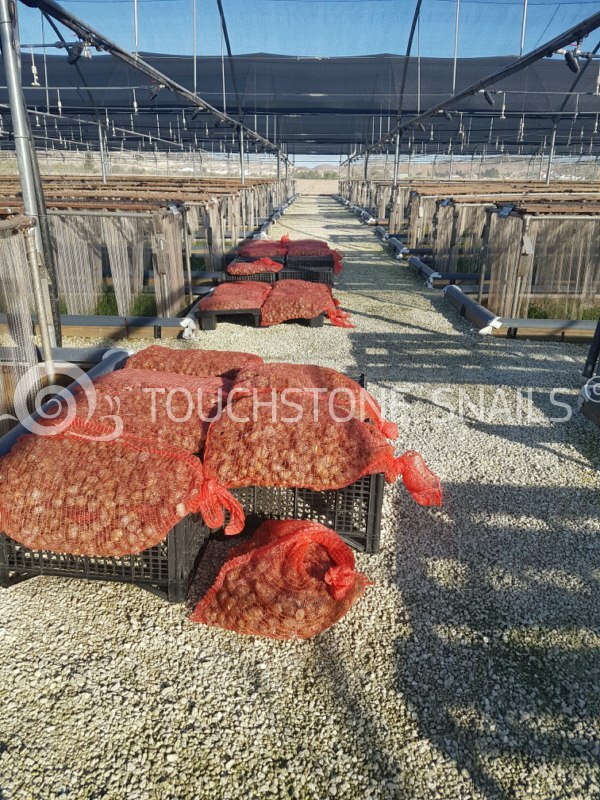 It is difficult to measure the total world consumption of snails due to the large percentage that represents the hand-picked snails for personal consumption, while global commercialized production is now estimated at about 45.000-500.000 tons. 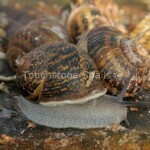 From this amount it is estimated that only 13-15% comes from snail breeding units and the rest from nature. The 29.5% of the world commercialized production is fresh products, the 47% frozen products and the 23.5% is canned products. The largest consumer markets are in Europe, mainly in France, Italy and Spain. All three countries are heavily in deficit. Specifically, in France more than 80% of domestic consumption is covered by imports, in Italy about the 65% whereas in Spain the 55%. Other markets is that in Portugal, Belgium and Switzerland and due to the increased penetration of the Italian and French cuisine in countries like the US, Japan, China and Germany, there is a growing demand in these countries too. The consumption of snails is considered beneficial for the human health since inhibit atherosclerosis and thrombosis, have anti-inflammatory effect and act preventively to allergies, to depression and other diseases of the nervous system. Also according to recent research the high viability of the Cretans and their low rates of cancer, are associated with their frequent consumption of snails (other than olive oil). 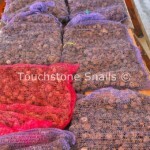 Snails are also used by the pharmaceutical industry and cosmetology in the preparation of medicines and cosmetics. 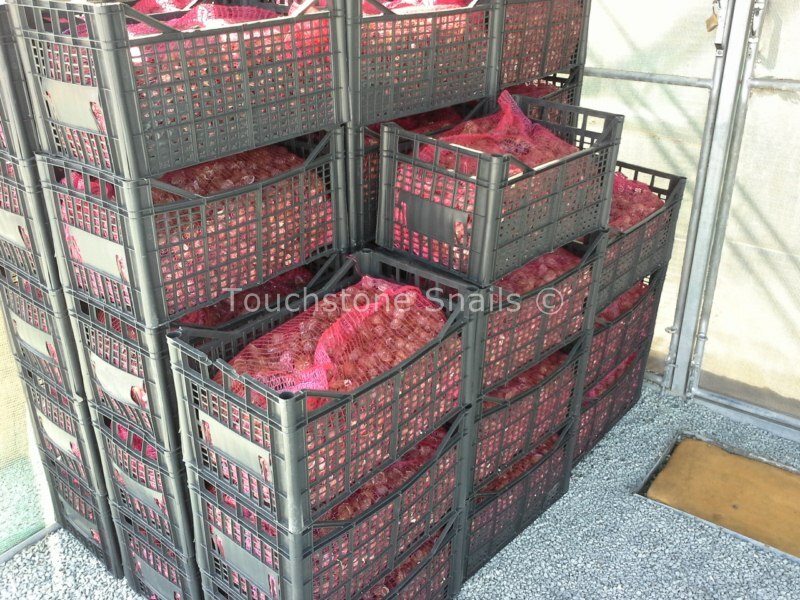 Source: Snail Farming Economic Analysis Unit and Sales Piraeus Bank. Italy ranks second in the list of EU snail meat consumer, after France according to this study. More specifically, Italias have consumed 37.000 tons of snails meat during 2010 compared to 4.700 tons consumed during the 70’s and 80’s. The annual consumption per person was about 180 grams. 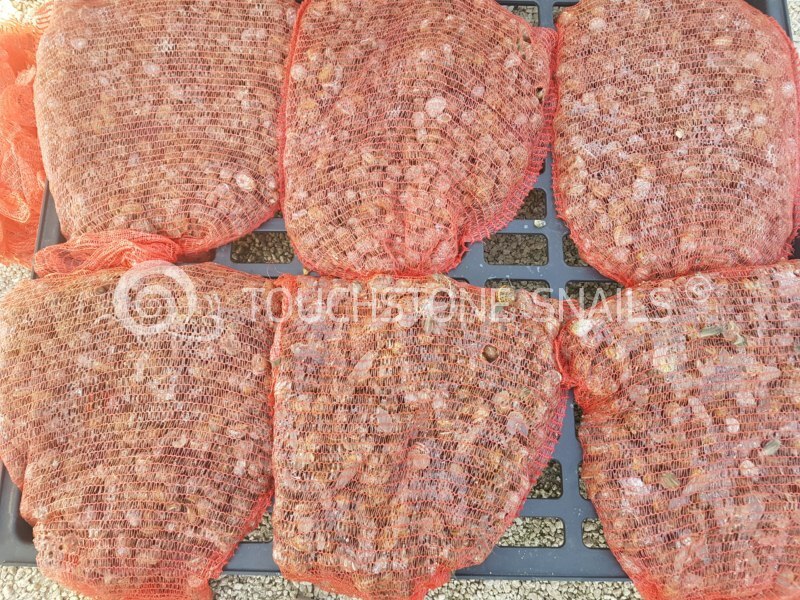 In 2010, the Italian consumers spent more than €125 million for purchases related to the total snail industry, spending about 6.5% more when compared with the previous year. Source: The industry of heliciculture Italy 2011 – Embassy of Greece, Rome, Economic and Commercial Affairs Office. France is the first country in snails consumption in the broad culinary use of the product and its commercialization by making imports. For years it remains worldwide in the top position with more than 1.5 million tons of processed product commercialized and exportable worldwide. The highest consumption of snails per person has been recorded in Greece; about 40,000 tons in 2015, with a consumption of more than 500 grams. The largest amounts of snails traded in the market come from nature, that is why in some countries, particularly in Europe, due to the hand-pick activity many edible species have already disappeared. Source: Technological Educational Institute of Crete – School of Agricultural Technology 2011. In Greece according to the Presidential Act 67/81 (FEK 43/A/ 1981) collecting snails from nature is permitted only from March until June.